I tend to eat fairly well (with my occasional indulgence) but I recently realized that I still needed to make some changes to my nutrition. I was starting to get that “ugh” feeling after meals, no matter what (read: how healthy) I ate. The thing is, I was stuck as to how/where to start. Sure, I could hit up the internet for inspiration and motivation, but the amount of information that’s available can be daunting to say the least. I don’t care for gyms so I do my exercises at home – mainly through yoga every evening and walking my dog twice daily. 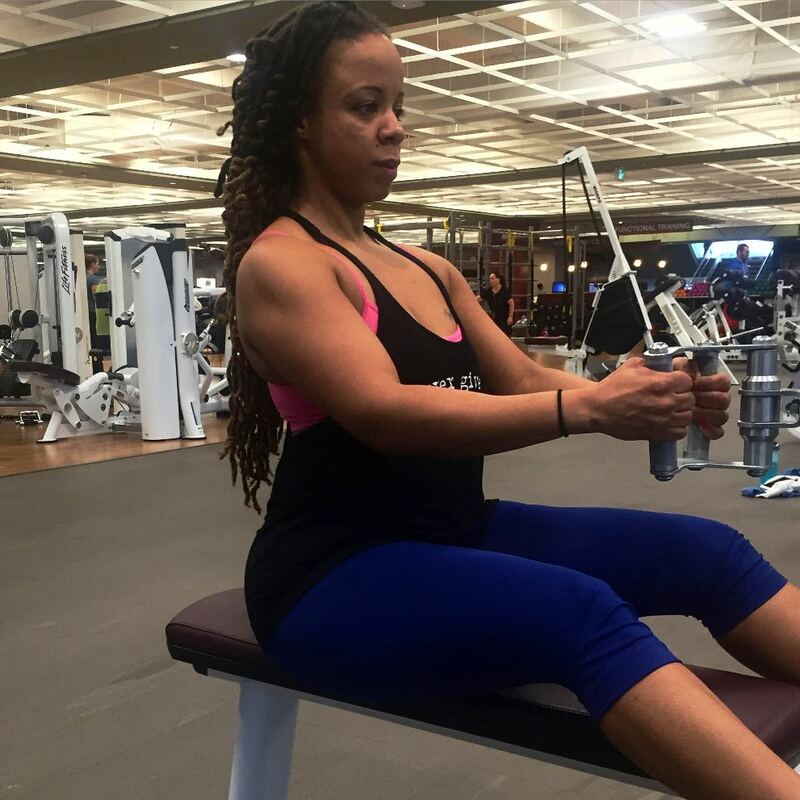 When Angel started her fitness journey, she candidly shared everything from her eating habits and daily exercise to even her emotional and spiritual growth. 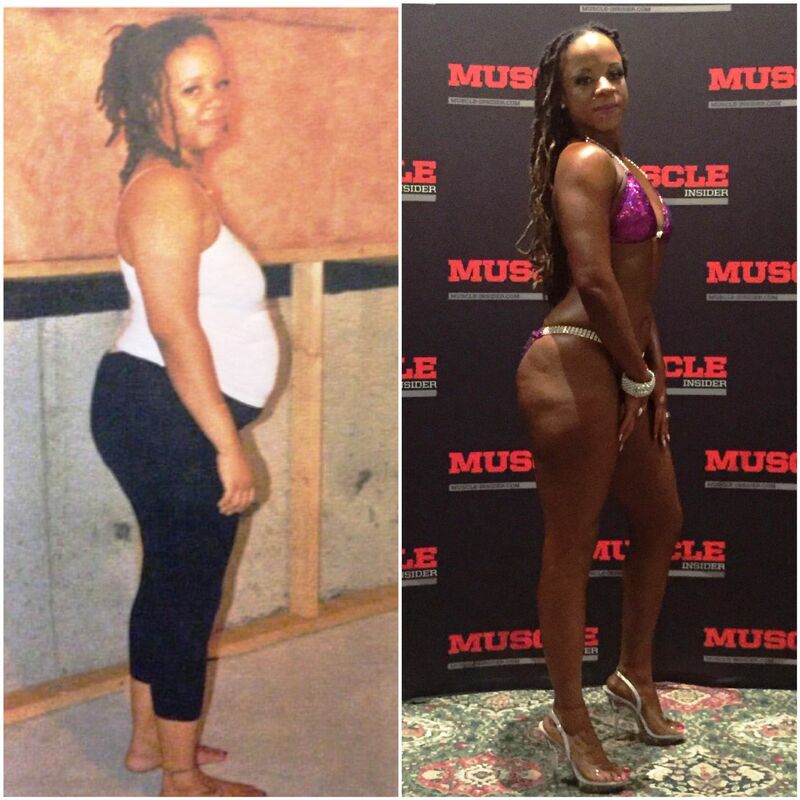 What started off as a personal mission started to develop into more as she discovered so many others who could relate and wanted to make the same changes. Now Angel provides at-home as well as online training, boot-camps and fitness/meal plans for those living in the Durham and Scarborough area. But things have been going so well that she is working on expanding her service area – YEAH! You have a natural Grace to do it and enjoy it. Other people will see it and confirm it. 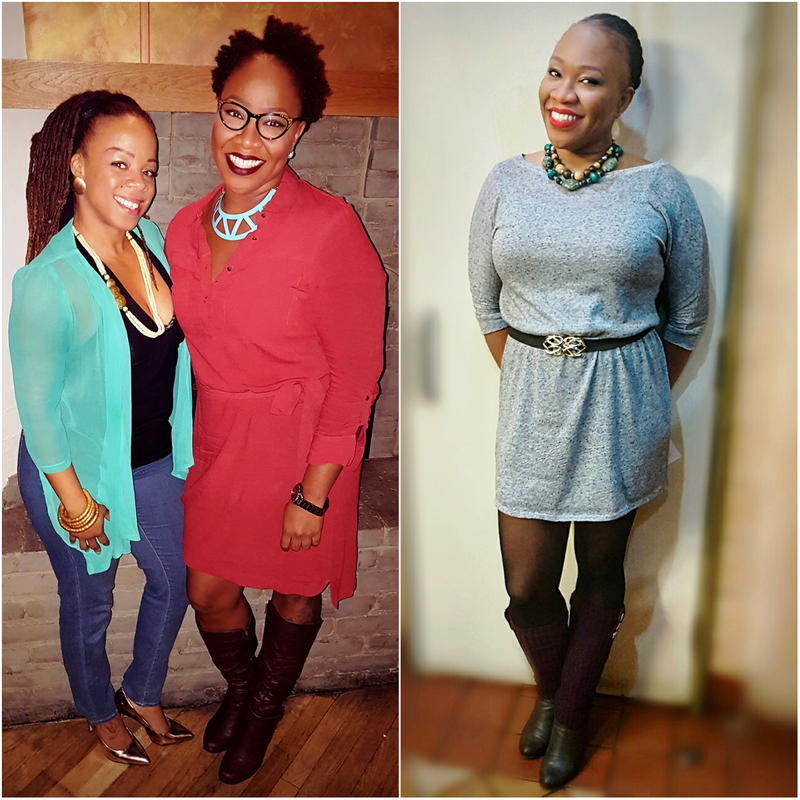 So when Angel was offering a meal plan along with recipes, exercise plan, daily challenges and motivation – and because I have witnessed her growth over these last few years with such pride and awe – I just had to sign up. My only concern was how successful I’d be without a gym membership, and she assured me she had designed workouts for home and gym. The only thing I needed was a pair of 10lb dumbbells, a chair and stairs. a calendar with a full schedule of daily workouts and meals for the entire month including rest days, shopping days and meal prep days. meal plan breakdown detailing time with a different plan for each week. workouts including sets and reps for the daily area of focus (eg: legs, glutes, arms, shoulders, back, abs). I was amped and since this was all about accountability, I started messaging Angel whenever I’d finished my workouts. I knew my success was completely up to me, and I was determined to lose at least 10lbs by the end of the month. I am happy that I maintained the routine for the entire month, and started to see results within the first week when I lost 6lbs. I fell into the routine of how often I had to eat and even surprised myself by having meals prepped beforehand. This is a big deal for me because I have a thing about eating leftovers past 1 day. As the month progressed, my energy level soared and I felt better than I had in a very long time. Not only did I lose the weight and start to tone, but I kept it off. I even went shopping for jeans, only to discover that I had gone down 2 sizes! By the end, I had reached my goal of losing 10lbs and I’m already on my way to losing 10 more. Although you probably can’t see it in these pictures, here is a before (with Angel) in October and after in December as I continued to maintain the program. The great thing about Angel’s program was how realistic and sustainable I found it to be. I don’t do diets because I find them temporary and knew that I just needed a lifestyle change that would work for me. This fit my lifestyle perfectly and has literally changed my life. And like Angel said: “Because of my own experience, my training style really focuses on your inner strengthening to overcome internally, the outer results become easier to achieve. That means our focus and conversation while training and sculpting leave my clients feeling empowered and equipped each time”. If you want to get fit & healthy with Angel, check her out on YouTube, Instagram, Twitter, Facebook, her blog and last but not least her website. 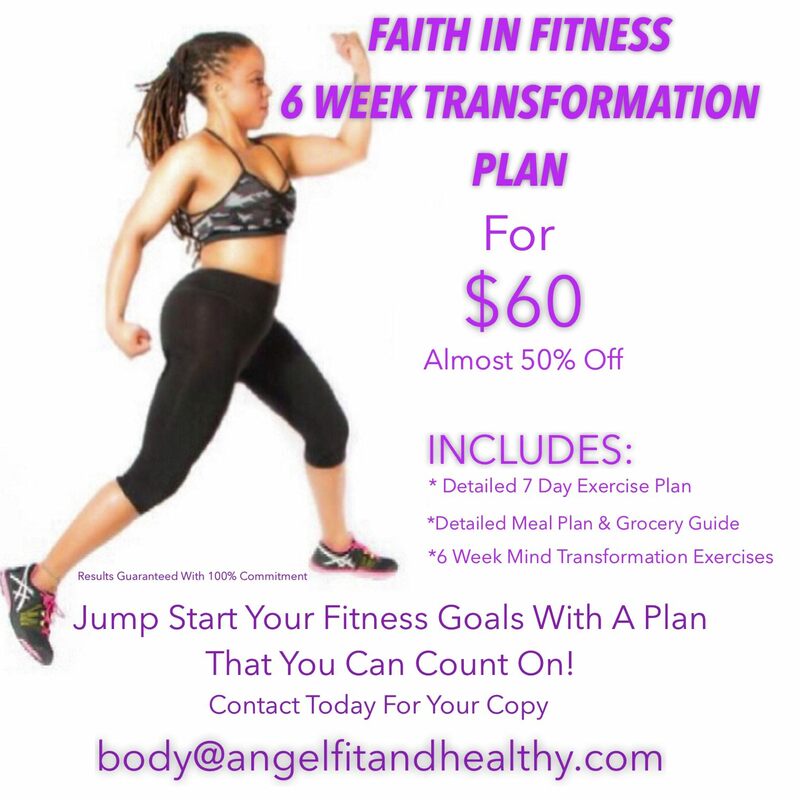 If you’re ready to start your new year off right, shoot her an email at body@angelfitandhealthy.com. One more thing! How amazing is this offer? It won’t last much longer, and trust me – it’s worth it.